The First Friday event in Downtown Lakeland welcomes over 5,000 visitors and over 60 exhibitors every month. 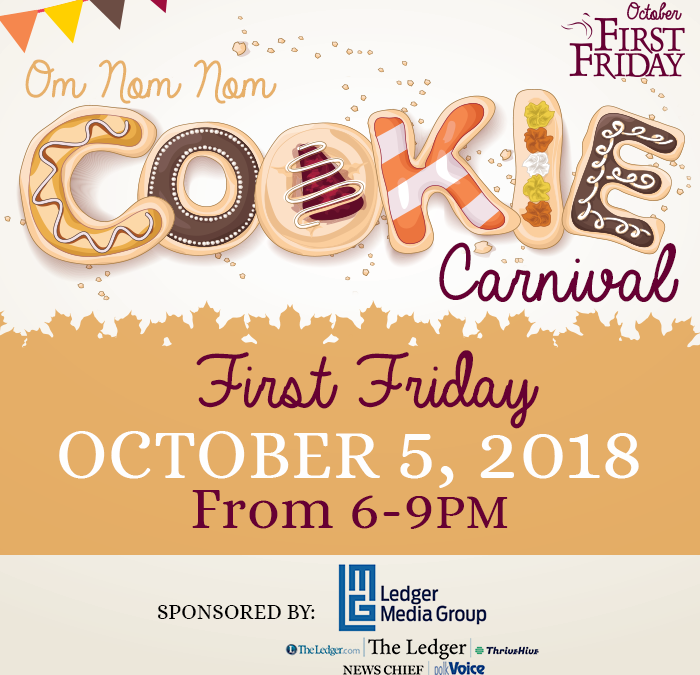 Our theme for First Friday, October 5, 6pm-9pm, is “Om Nom Nom Cookie Carnival.” We plan to have vendors selling cookies in the park to First Friday visitors. We also plan to choose 100 cookie judges to vote for their favorite cookie. The winner will receive a cookie trophy, a post on social media for our over 25,000 friends and followers, and bragging rights. One-time exhibitors normally pay $100-$125 per month, but we can offer you a 10’ x 10’ spot in Munn Park for this special event for only $50—plus, you get to sell your cookies at the same time as you are promoting your business or organization and reaching new customers! We also need you to provide our cookie judges with samples of your signature cookie, so we need you to bring 100 1” square samples (it doesn’t need to be a perfect square—just enough for the judges to get a good taste). This is the perfect opportunity for professional bakers looking to build their businesses, talented amateurs eager to test their wares at Market, school groups, sports groups, or non-profit organizations who can promote their businesses and sell cookies at the same time! Don’t forget that cookies must be handmade. Please let me know if you are interested! If you would like to register to participate, you can sign up online: https://goo.gl/forms/OvqUfO5npJMcOCXK2. 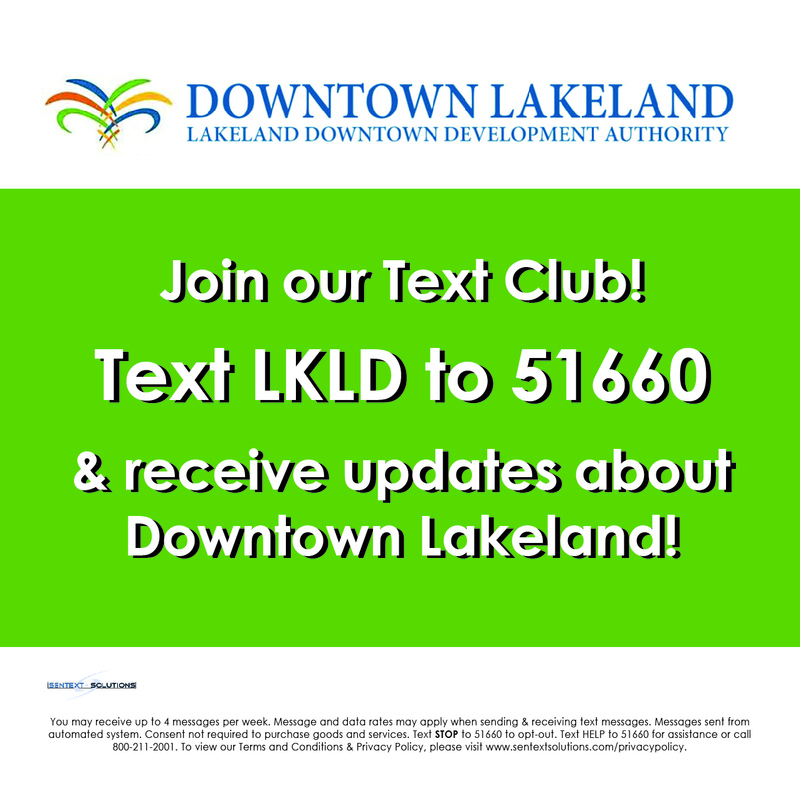 If you have questions, you can call me at 863-259-6971, or email me at bmelson@ldda.org. See you at the cookie carnival!